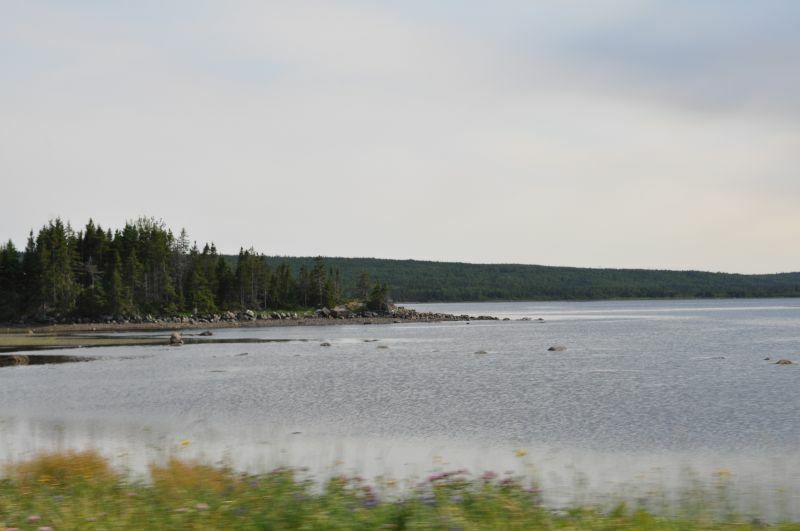 Located in central Newfoundland, the Gander River begins south of Grand Falls and flows northeast from Gander Lake, passing through the towns of Appleton and Glenwood before emptying into the Atlantic Ocean at Gander Bay. European settlers in Newfoundland were attracted to Gander Bay by the potential for salmon fisheries and fur trapping. In the early 1700s, a commercial salmon fishery was established at the mouth of the river by George Skeffington of Bonavista and remained a profitable industry through the eighteenth and nineteenth centuries. 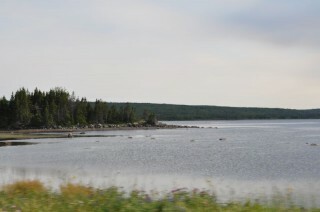 Settlement in Gander Bay remained limited until the end of the nineteenth century when the Government turned to the island’s interior resources to diversify the economy to supplement the fisheries. In 1874, geological surveyor Alexander Murray reported that the Gander River valley was “thickly grown over with magnificent pine and spruce” and anticipated that a commercial lumber trade in the area would be profitable for the colony. By the end of the century, sawmilling operations were established along the river at Glenwood on Gander Lake and at Gander Bay. Until roads were constructed in 1962, the Gander River served as the primary route for transporting passengers and freight between the coast and inland settlements and camps. 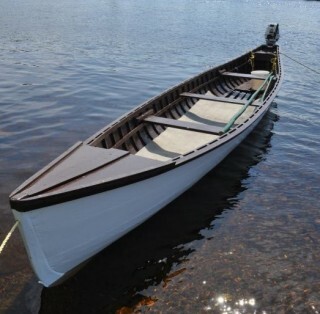 Generations of local boat builders designed and adapted the unique Gander River Boat to navigate the river’s shallow waters and rocky rapids. The construction of the Newfoundland Railway in the 1890s and the establishment of a station at Glenwood further encouraged permanent settlement upriver from Gander Bay. The railway also opened the island’s interior to tourism, an industry supported by the Newfoundland Government’s efforts to further diversify the economy. 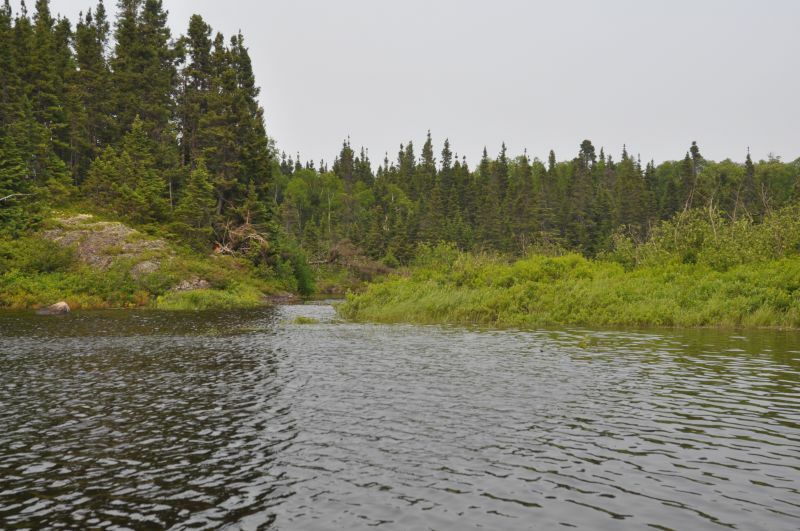 By the 1950s, the Gander River had become known as a world-class destination for sports hunting and angling. Outfitter lodges and cabins were built along the river that continue to attract tourists seeking a remote wilderness experience. Local guides, skilled at navigating the river’s rapids and ponds in Gander River Boats, host anglers from all over the world. 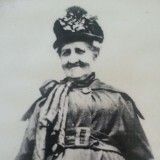 The first people to build a house and permanently settle alongside the Gander River were Bridget and Garrett Kelly. Garrett Kelly (1848-1911) was born at Burnt Islands, Bonavista Bay and spent many years building schooners at St. Brendan’s before becoming a logger. Kelly cut timber for the Reid Newfoundland Company and came to Glenwood during the construction of the railway. 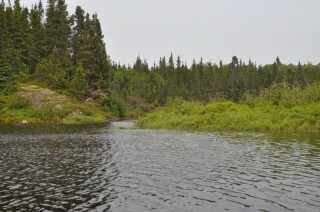 He built a cabin alongside the Gander River at a place known as “the lagoon”. In the late 1880s, Kelly made a deal with William Sterritt who came to Glenwood to set up sawmilling operations. In exchange for Kelly’s land at the lagoon, Sterritt offered a parcel of land downriver and promised employment in the mill for Kelly and his sons. In 1887, Kelly built a house on his new parcel of land and brought his wife Bridget and their children to live in Glenwood. 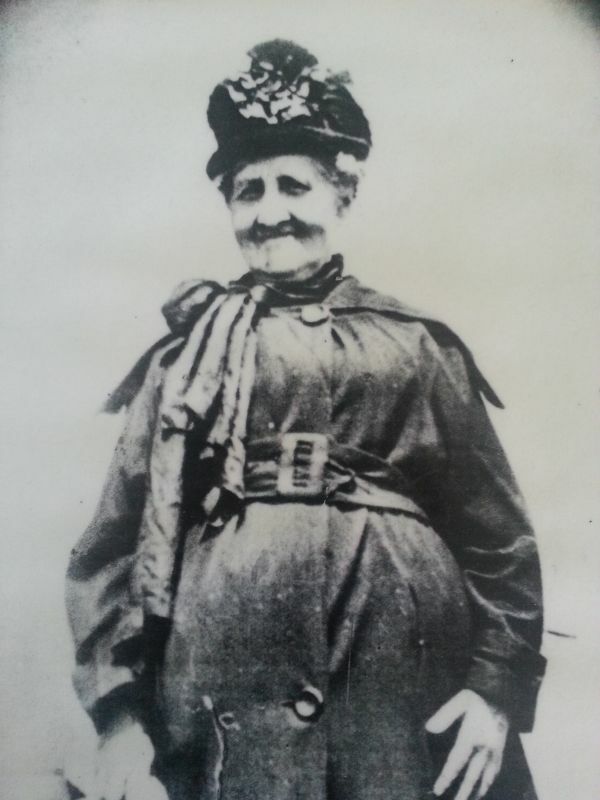 At the beginning of the twentieth century, James (Jim) and Helen John walked from their home in Conne River, Bay D’Espoir to settle near the recently constructed railway. They travelled more than 200 kilometres along the river and through the backcountry to build their home at Salmon Brook, just outside of Glenwood. “And that place is called Child Brook to this day,” said Jim. Attracted by opportunities for work in lumber camps and as river guides, Helen and Jim were joined by Mi’kmaw from Miawpukek (Conne River), Eskasoni (Cape Breton) and Gander Bay (descendants of Charles Francis). Jim John was a renowned guide and hunter who spent his life on the river, fishing in the summer and hunting, trapping, and furring in the winter. Together with his wife Helen – a healer and midwife – Jim raised 17 children in Glenwood.